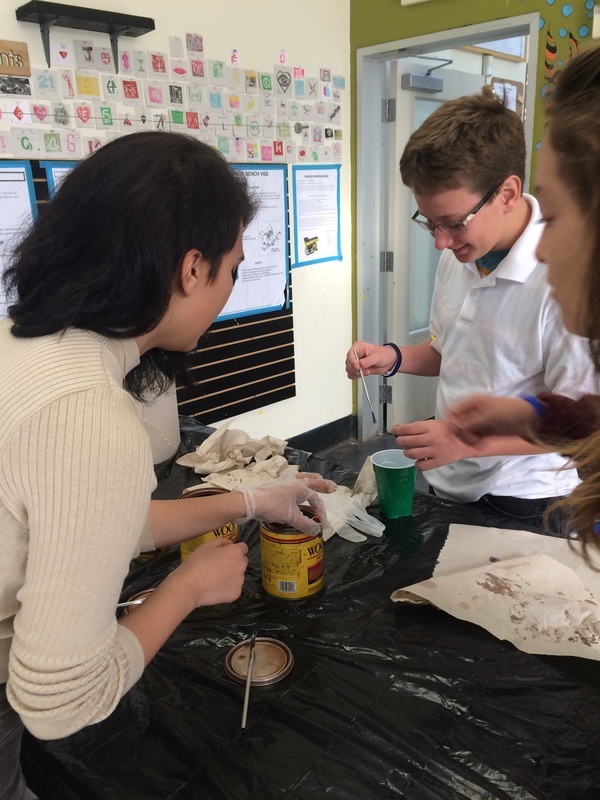 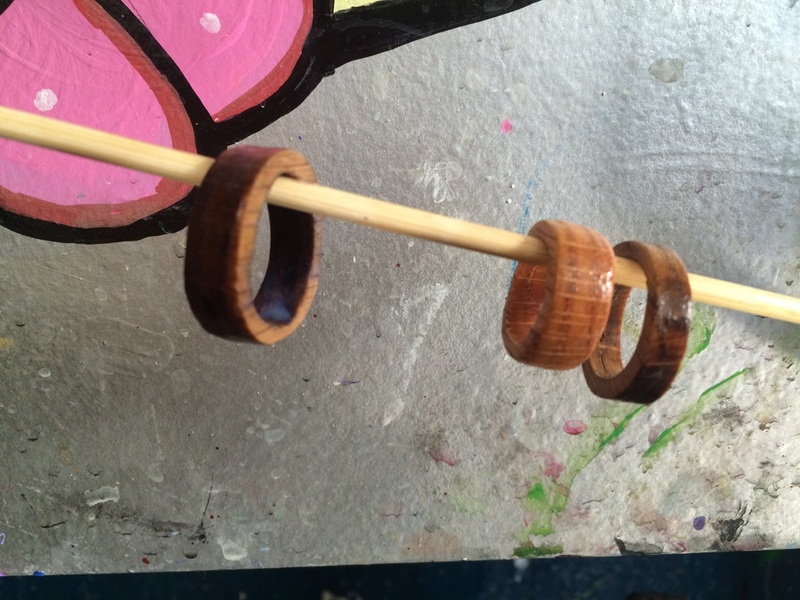 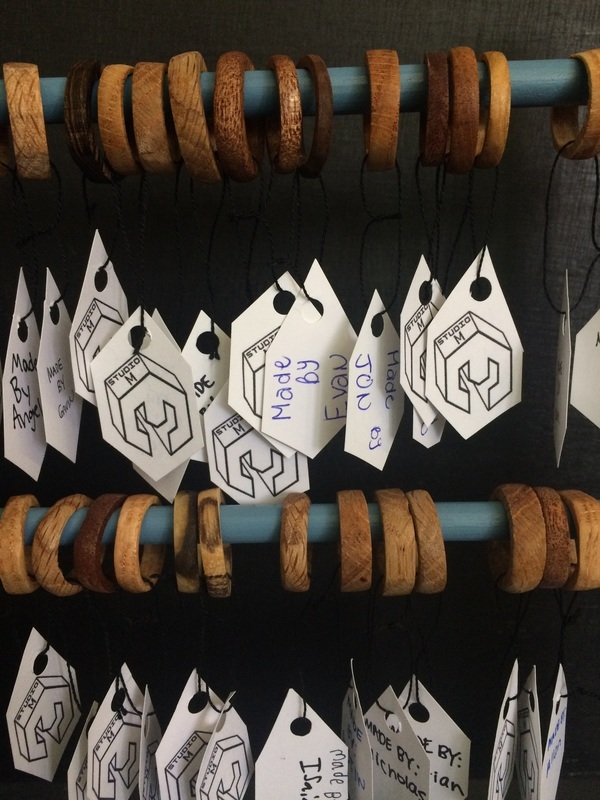 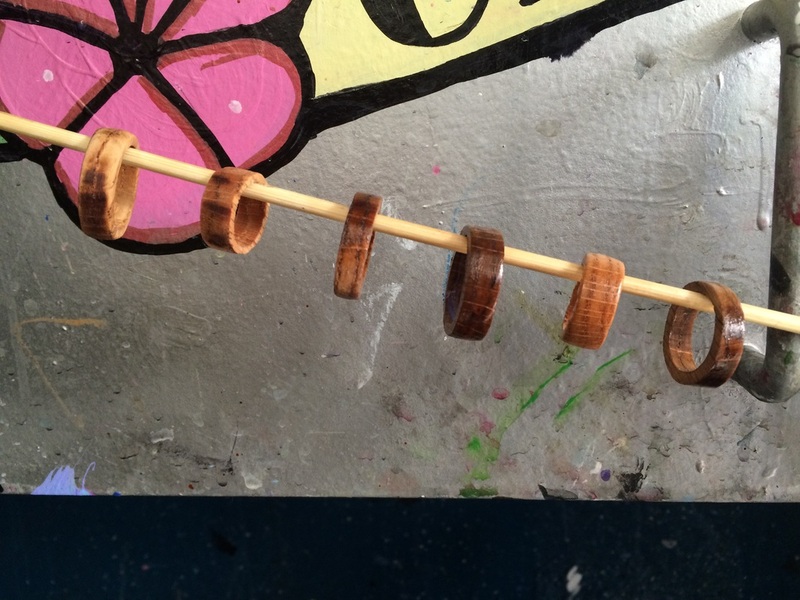 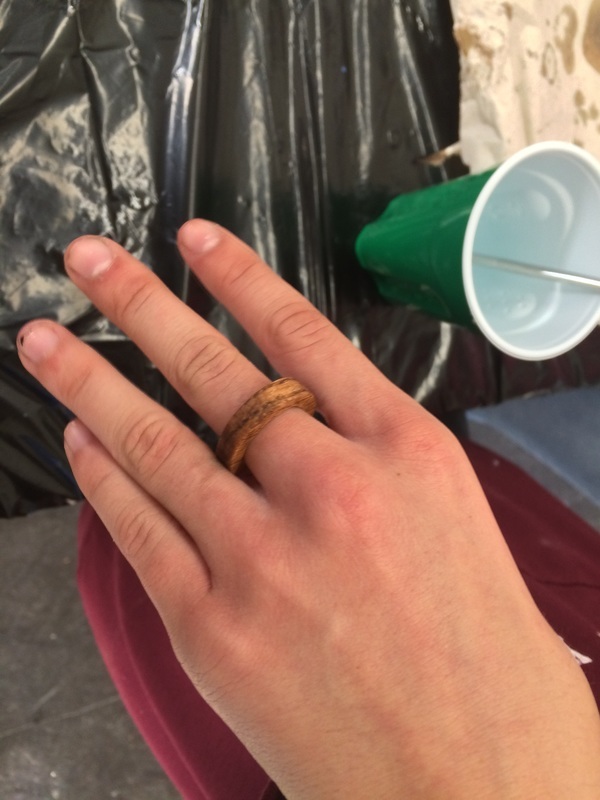 Students were asked to complete a final semester reflection via making a high-quality custom wood ring - without teacher assistance. 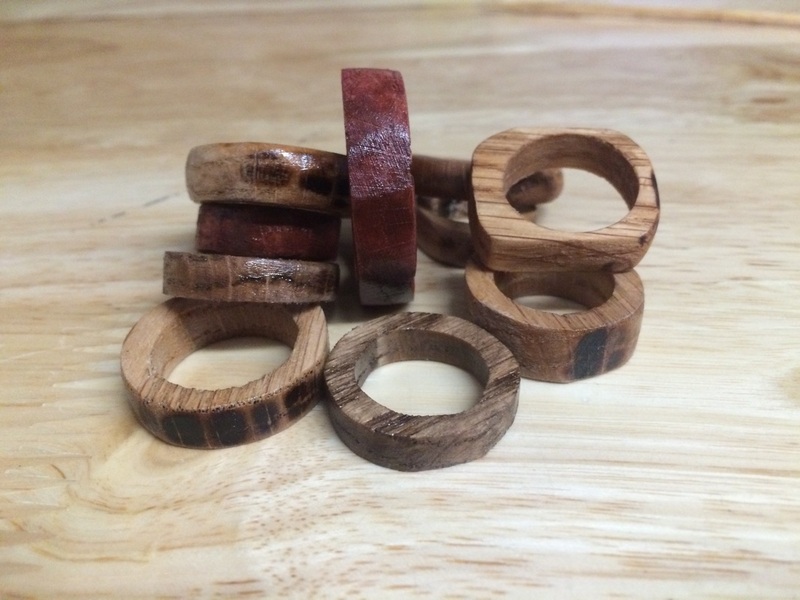 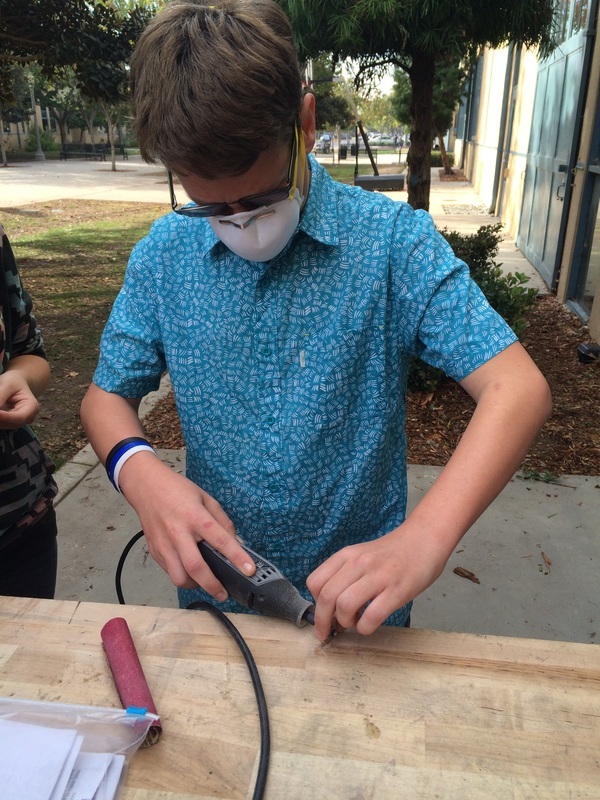 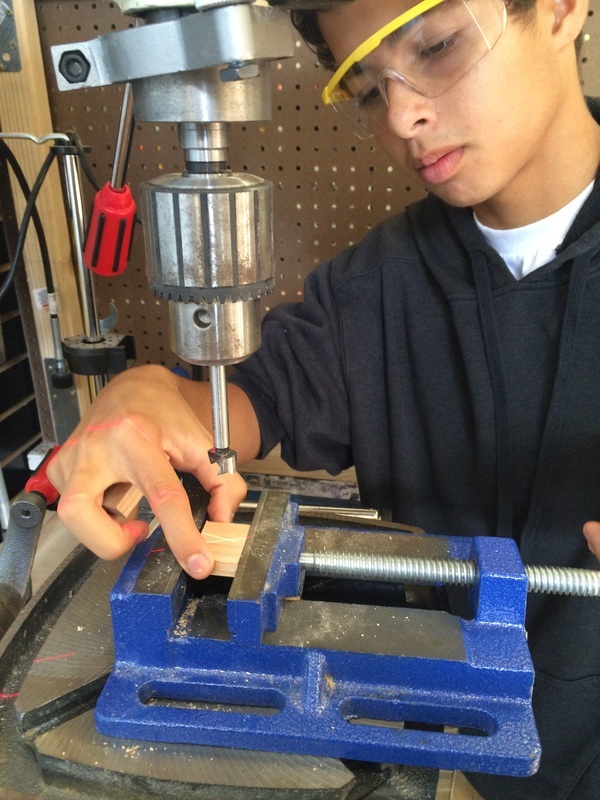 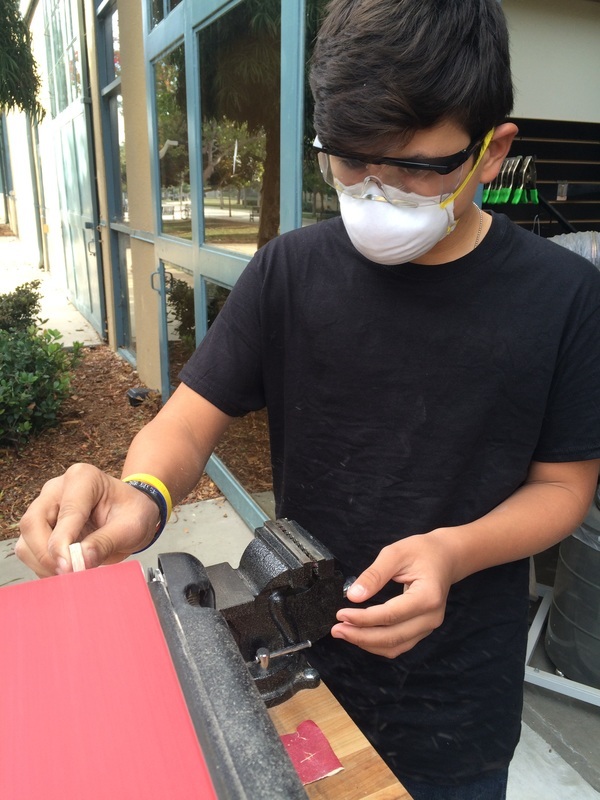 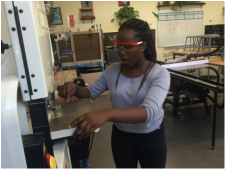 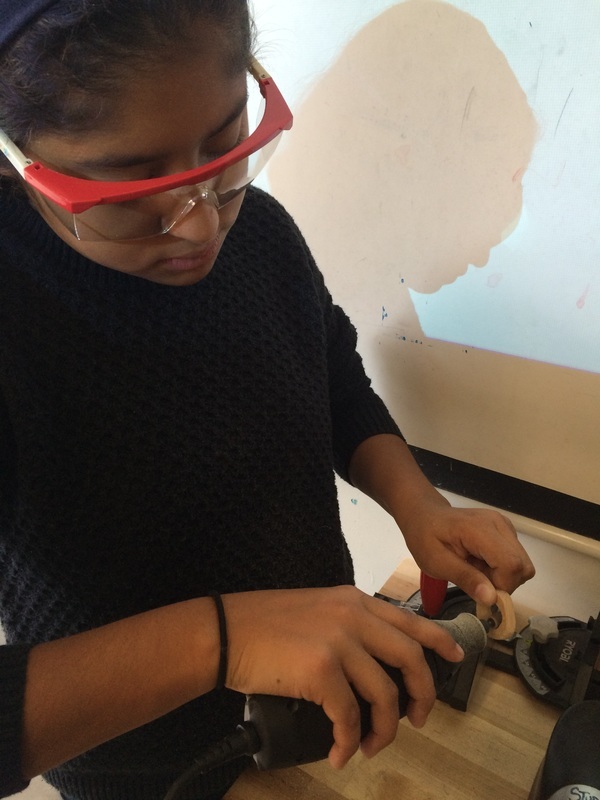 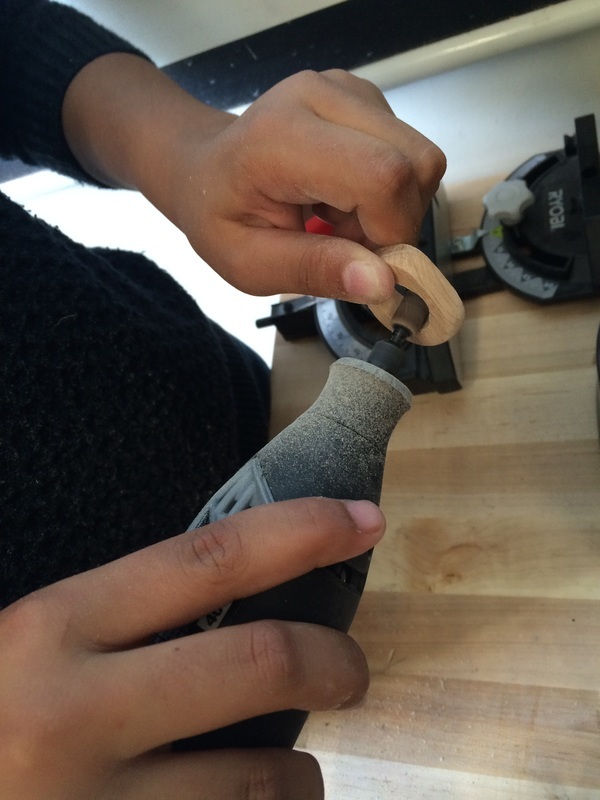 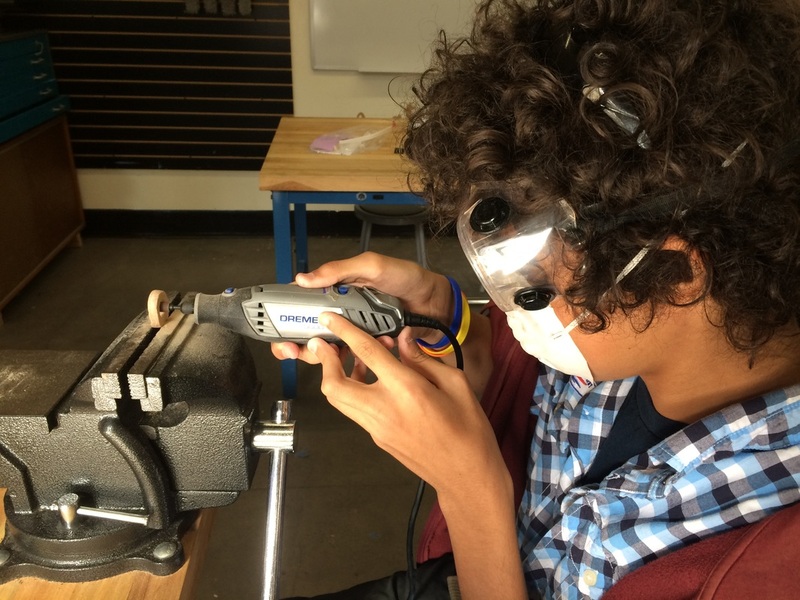 With a full semester of making, learning power tools and pushing for strong craftsmanship - students could navigate through the steps, the tools and the studio to complete their ring. 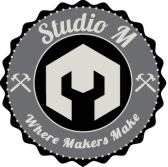 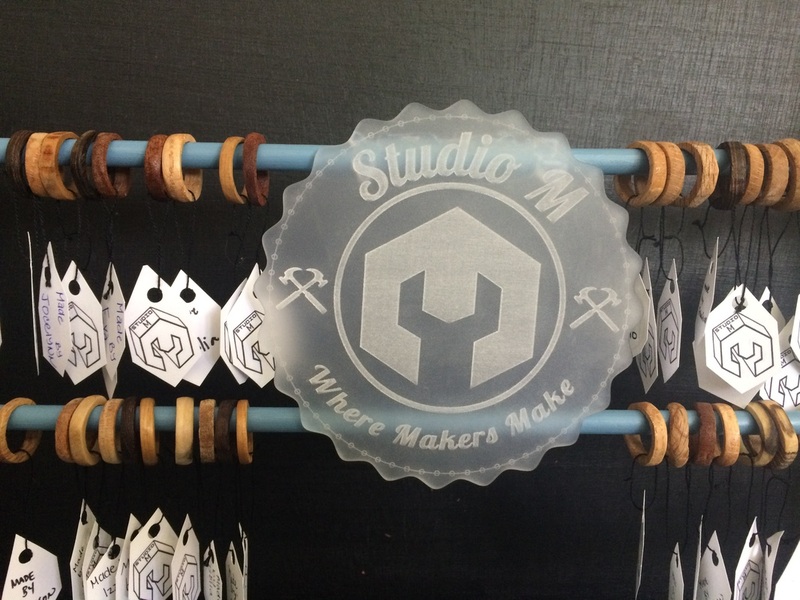 This was a great way for students to see how much they have learned in Studio M and to reflect on thier growth as a maker.